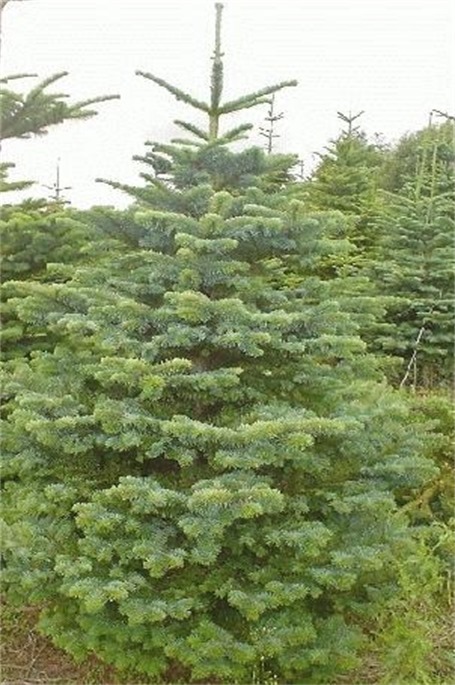 Noble Fir are the original non-shed Christmas tree . 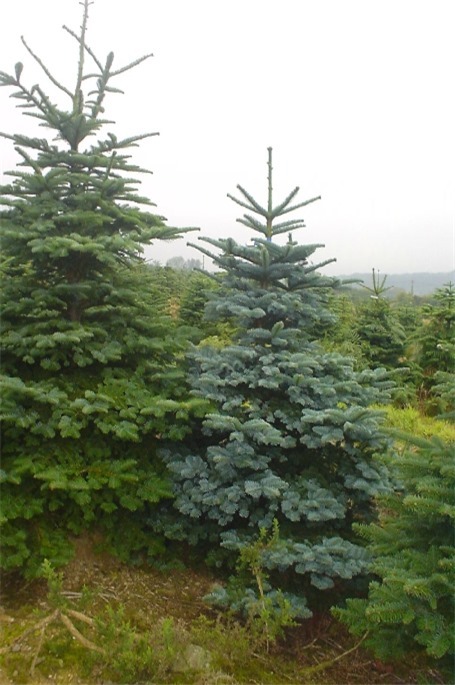 The colour is blue green,the needles are soft the tree has a real "Christmas tree" scent . 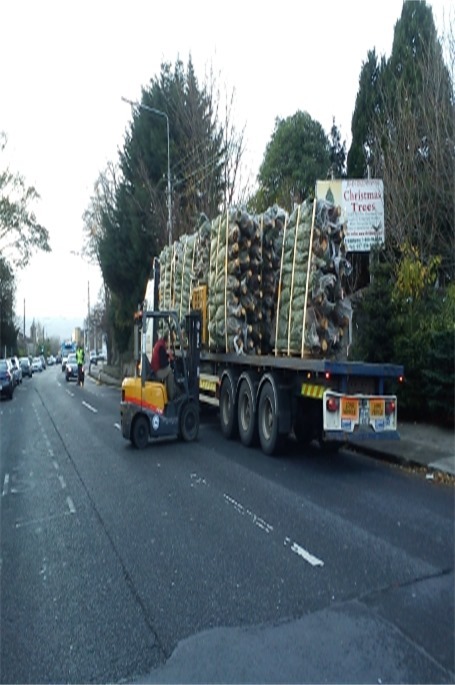 Our premium quality Noble Fir are the best available Christmas trees on the Irish market. 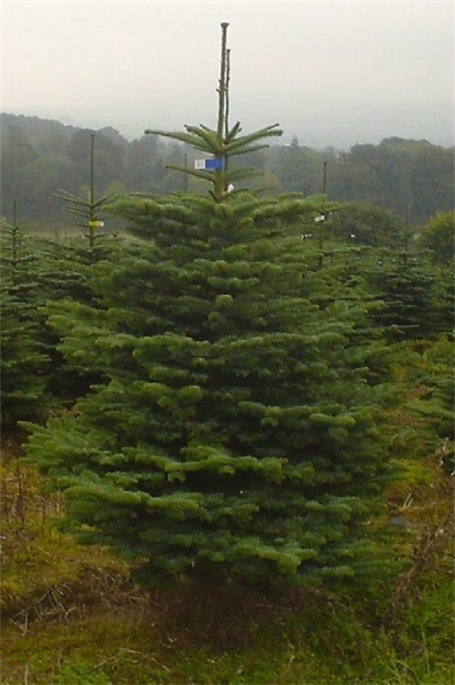 Nordmann Fir :This is the second type of non-shed .The colour of the branches is green, the trees are very full with a nice shape. 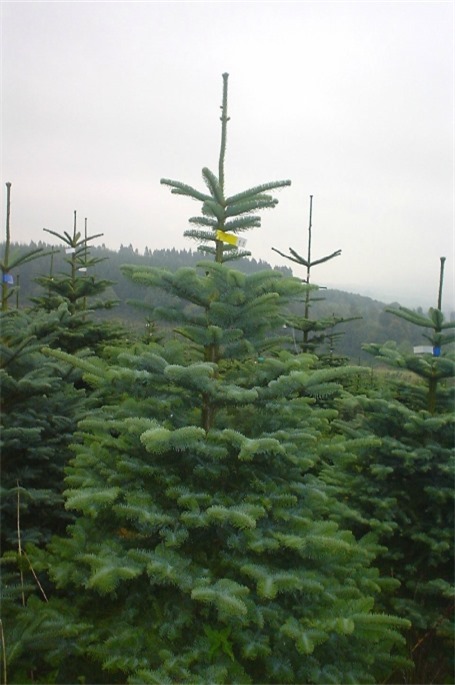 Nordmann Fir have no smell and are less tolerant of warm enviornments and under floor heating. 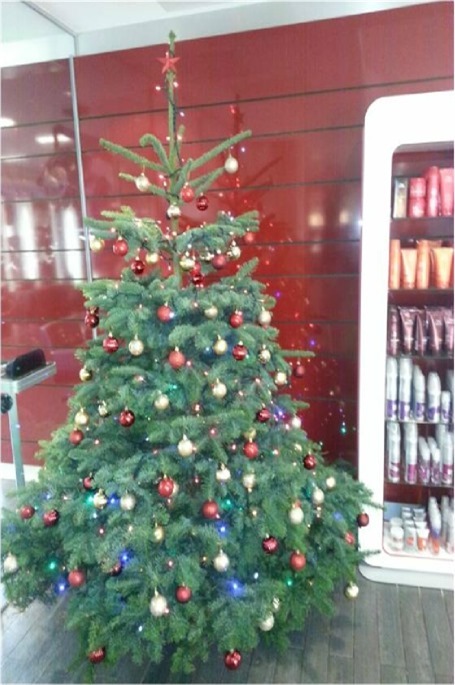 Price Includes delivery (in the general Dublin area).The Christmas Tree comes complete with water holding screw in metal stand. We will install your tree in the location of your choice, and remove and recycle after Christmas. 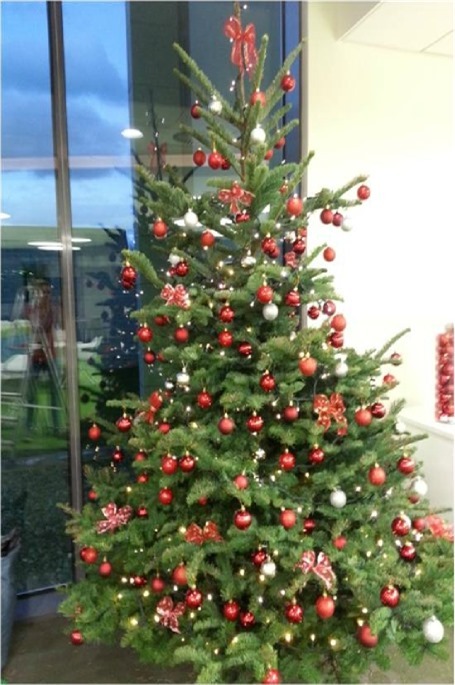 Our beautiful trees can be seen and bought in our Christmas tree outlet on Milltown road Dublin 6 where our friendly staff will be on hand to assist. 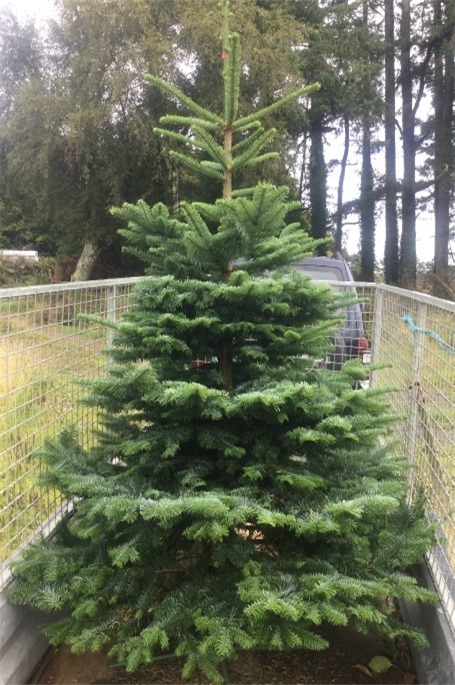 you in the selection of your tree.Our staff will wrap your tree with netting and place in your vehicle, we also offer a delivery service (at a small charge). Christmas trees can be paid for by cash,debit/credit card. Please note that real christmas trees do not like a warm enviornment.They will shed their needles even if placed in a water holding stand.If the proposed location for your real Christmas tree is very warm you should consider an artificial tree.